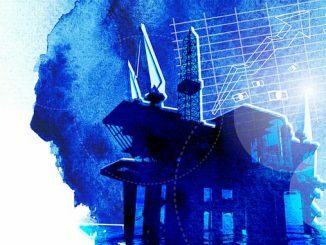 The Norwegian Petroleum Society (NPF) has now posted the program for the 19th NPF North Sea Decommissioning Conference. 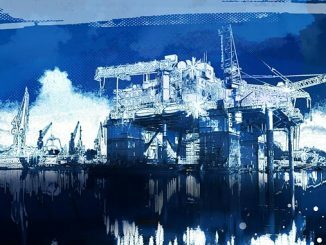 The NPF Decom Conference, now in its 19th year, has become established as a leading international Decommissioning Conference in the North Sea Region. 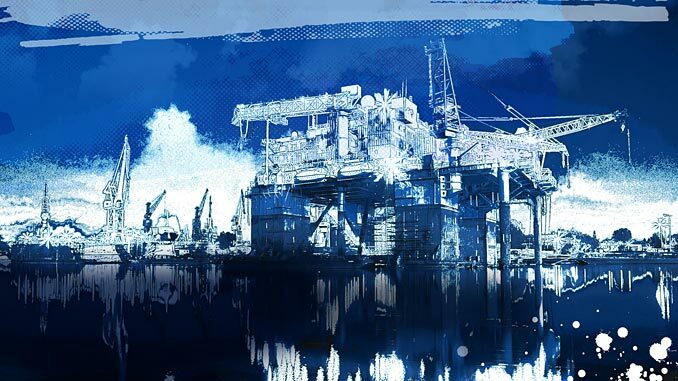 It is a forum for industry leaders to address key decommissioning topics within the wider context of the upstream business. The program committee has created a varied program covering the entire decommissioning process for offshore wells and facilities. 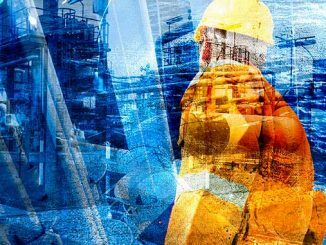 This year’s conference will address regulatory perspectives, technology, project execution, learnings and future challenges for the decommissioning industry. There is an emphasis on analysis and lessons learned and a focus on emerging topics, such as increasing public concern around marine plastics.